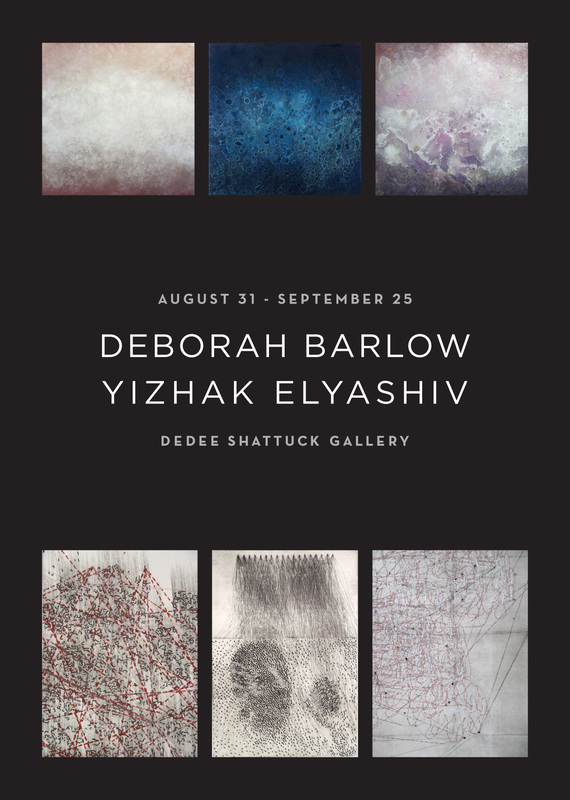 The opening reception for the show at Dedee Shattuck Gallery is two weeks from today. I hope you will stop by if you are anywhere nearby—Fall River, New Bedford, the Cape, Providence, Newport—over Labor Day weekend. Hmmm, looks really divine! Might even make it there! I would be so honored if you did. Thanks for your kind words. Sounds like a fantastic show, Deborah. I just looked up Yizhak’s website and I love his work! Would love to be able to see your paintings and his prints together. Congratulations — I hope you’ll share some installations shots. Diane, I too am a fan of Yizhak’s work, and I am very eager to see how Jodi allows them to share the space. Thank you for your words, it means a lot to me. Everyone should live with a Deborah Barlow painting! Wishing you all the best!